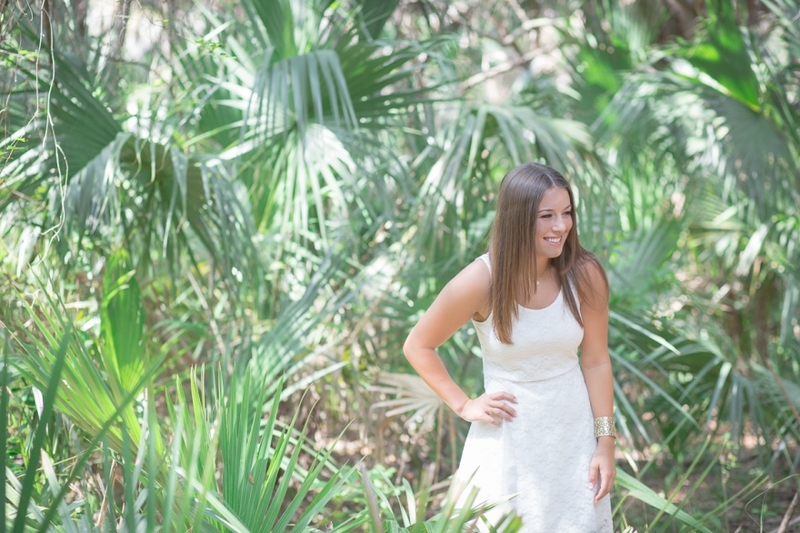 I can’t think of a better way to get back to blogging than with this beauty’s senior session. 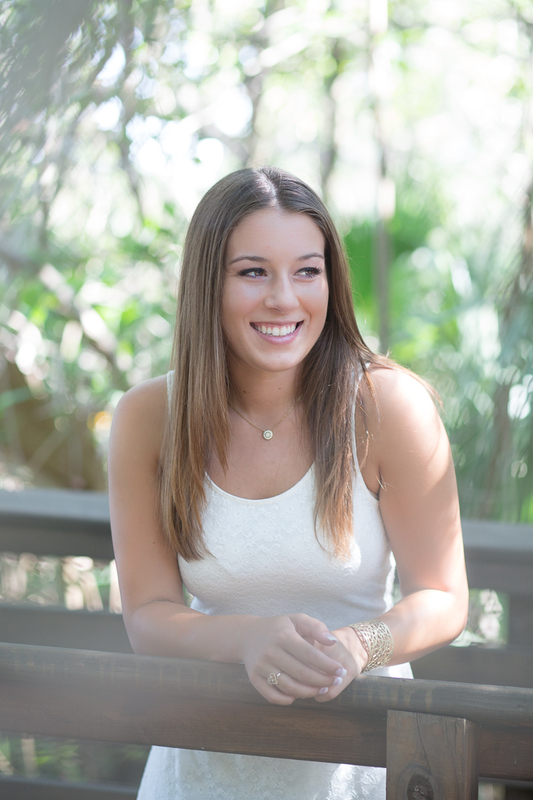 Blaine graduated from Suncoast High School this week and will be attending Florida State University in the fall. Congratulations to all of the 2016 grads out there!